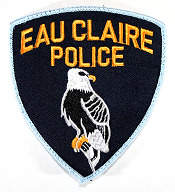 6:30 PM at Boyd Park Shelter, Eau Claire. 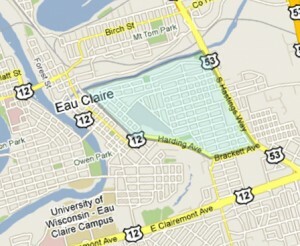 6:30 PM at “Eau Claire Music School” (1620 Ohm Avenue). Submitted by Michael Rasmussen and Mark Ruddy.